Jo-Wilfred Tsonga won the Montpellier Open title on Sunday with a 6-4 6-2 win over fellow Frenchman, Pierre-Hugues Herbert. 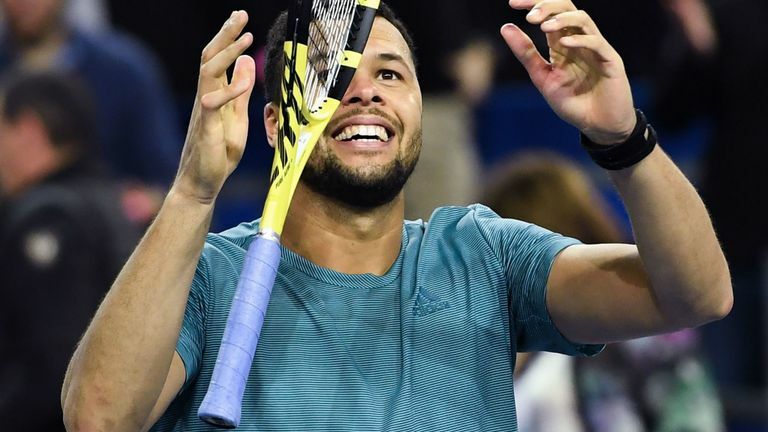 It was Tsonga’s first ATP Tour title in more than 15 months – last season he lost the Montpellier semifinal then missed seven months through injury. As a result, Tsonga was ranked as the world No 210, heading into this week’s tournament. Tsonga joined Gael Monfils (2010, 2014), Richard Gasquet (2013, 2015, 2016) and Lucas Pouille (2018) as French winners of the Montpellier event. Elsewhere, Daniil Medvedev claimed the Sofia Open trophy by beating Marton Fucsovics 6-4 6-3 in the final. Russia’s Medvedev, the world No 16, had reached at least the semifinals in five of his last nine events. He began 2019 by losing to Kei Nishikori in the Brisbane final.